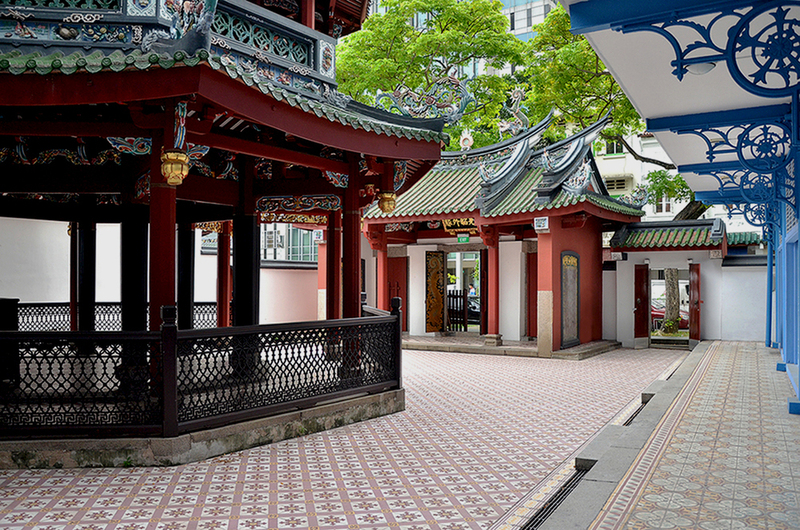 Situated at 168 Telok Ayer Street, Chong-Wen Ge or the “Institute for the Veneration of Literature”, was the first educational institution set up in 1849 by the Chinese community in Singapore. 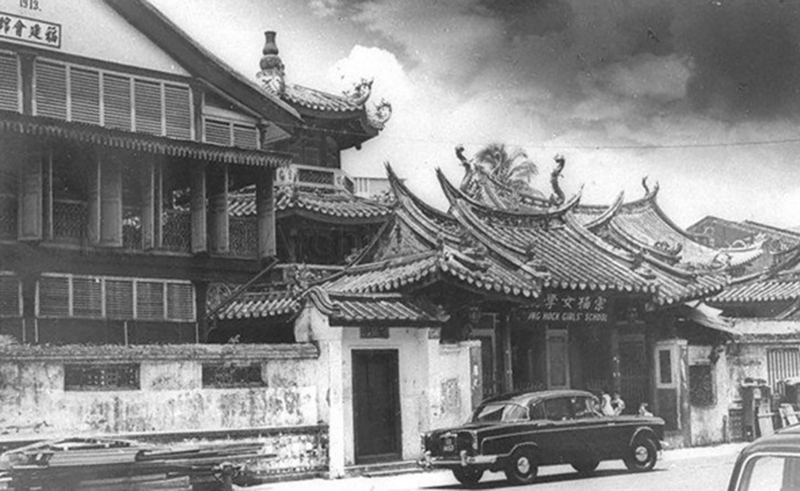 The school housed in a pagoda to the right of Thian Hock Keng temple, which was the most important Hokkien Temple at the time. 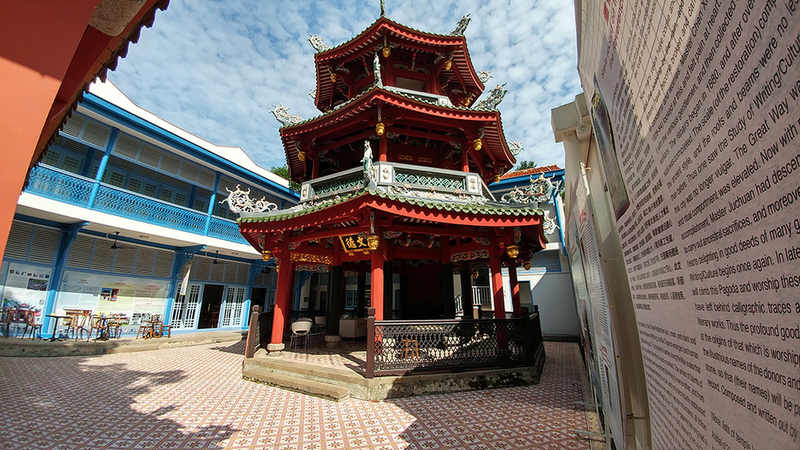 In 1915, one of the earliest Chinese girls’ school, Chong Hock Girls’ School, was founded in the adjacent temple pavilion and the premises remained in use until 1970's. The temple complex was gazetted as a National Monument in 1973.